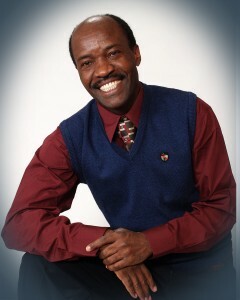 Dr. David Akombo, associate professor of music education and faculty Fellow in the College of Liberal Arts, has recently developed a new music theory “Akombo Theory of Musical Authenticity” that has been accepted for presentation at The International Conference of Research in Music Education (RIME) at Bath Spa University in Bristol, United Kingdom on April 23, 2019. Also, Akombo’s paper titled Effects of Musical Improvisation on Cognitive Skills and Mental Health has also been accepted for presentation at RIME. Additionally, Akombo collaboratively with Dr. Kristie Lipford, a post-doc fellow at Emory University School of Medicine, has recentlly published a paper titled “A Small, Observational, Randomized Pilot Study to Test the Effects of Music on the Pain Perception of Sickle Cell Disease Patients” in The Journal of the Interdisciplinary Society for Quantitative Research in Music and Medicine.